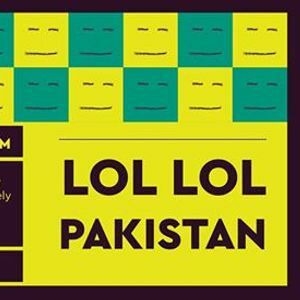 LOLWaalay is an improvisational comedy troupe. What that means is you get to decide what we perform. 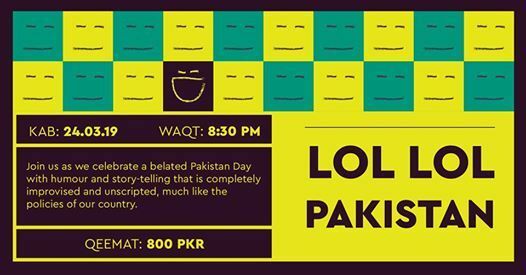 The show is unscripted, spontaneous, فی البدیہ, and based entirely on audience suggestions. You call the shots and we d̶o̶ perform the shots.